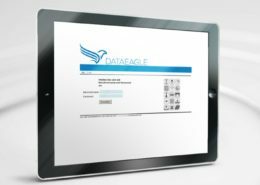 Here you find all about Dataeagle. 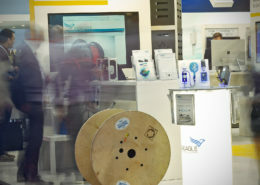 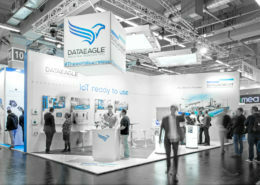 DATAEAGLE is a registered trademark by Schildknecht. 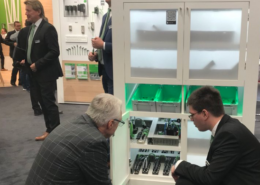 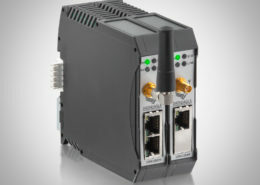 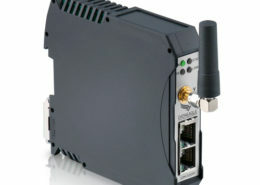 The series 3000 stands for our transparent Profibus radio transmission and includes a variety of device version which differ by radio technology, among other things.